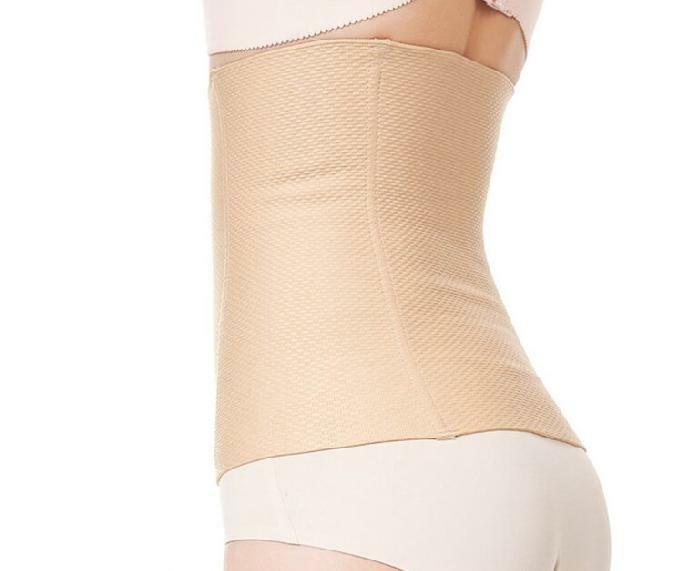 We offer the largest selection with over 200+ different styles post pregnancy recovery belt,our postpartum belly band made of choice material, and we make postpartum corset over 127 years,we are the postpartum shapewear inventor and industry standard maker,choose Simaslim girdle,you will get the best quality,most comfortbale postpartum belly wrap. Way better than spending a bunch of money on expensive brands! Great for after Cesarean surgery!